Tour operator Thomas Cook Group Plc said it found high levels of bacteria at an Egyptian hotel where a British couple died last month. 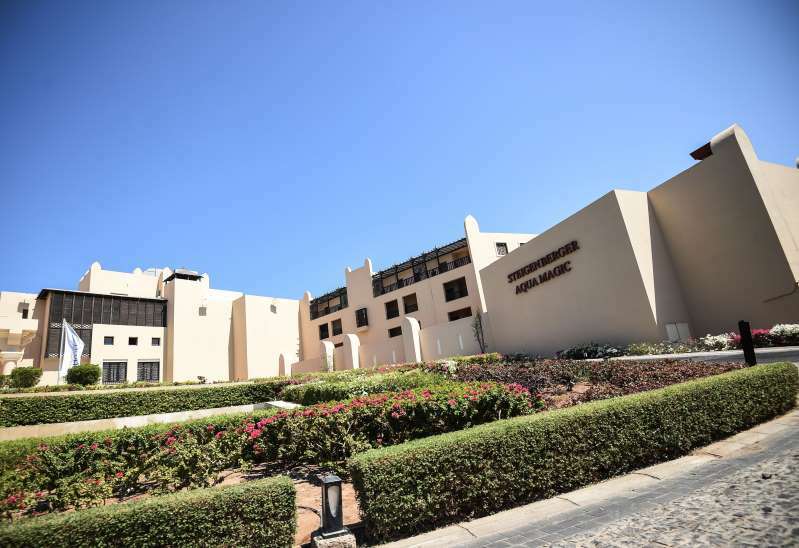 Tests on food and hygiene standards uncovered E. coli and staphylococcus at the Steigenberger Aqua Magic hotel in Hurghada, where John and Susan Cooper died on Aug. 21, according to a statement Wednesday. The examination of air, water quality and the swimming pools were normal. Despite finding the bacteria, Thomas Cook said the deaths remain unexplained because autopsy results aren’t yet known and specialists conducting the tests weren’t allowed access to the Coopers’ hotel room. Egyptian authorities are conducting their own investigation, it said. E. coli is commonly found in the human gut, where it usually causes no harm. The bacteria on food can cause lethal outbreaks. The statement on the test results is the company’s first detailed comment after the deaths and follows speculation in the U.K. media about carbon monoxide poisoning or shigella, another bacteria. Both possibilities were eliminated by the investigation, Thomas Cook said. The company is blocking reservations at the hotel for its customers and is putting together compensation packages for people who stayed there in August and have declared that they fell ill.